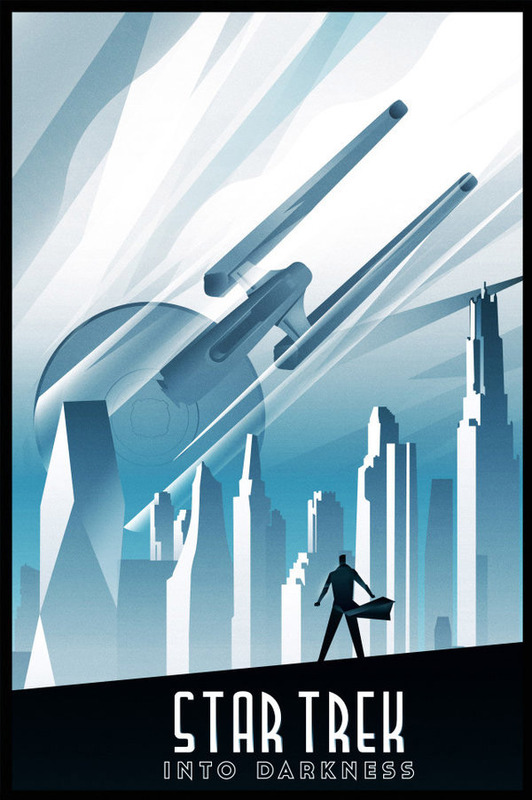 Rodolfo created this design for Blurppy.com’s ‘Poster Posse’ artist project for J.J. Abram’s Star Trek Into Darkness. The project involves 8 talented artists all coming up with designs for the movie. Great work and worth checking out.